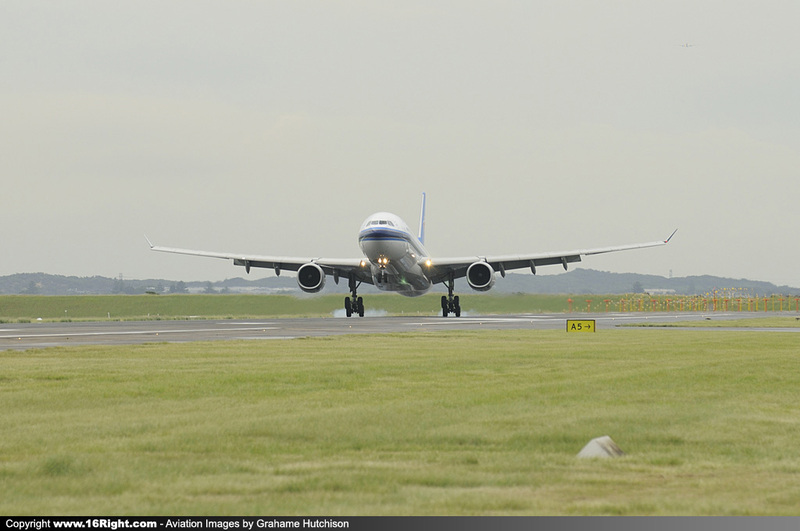 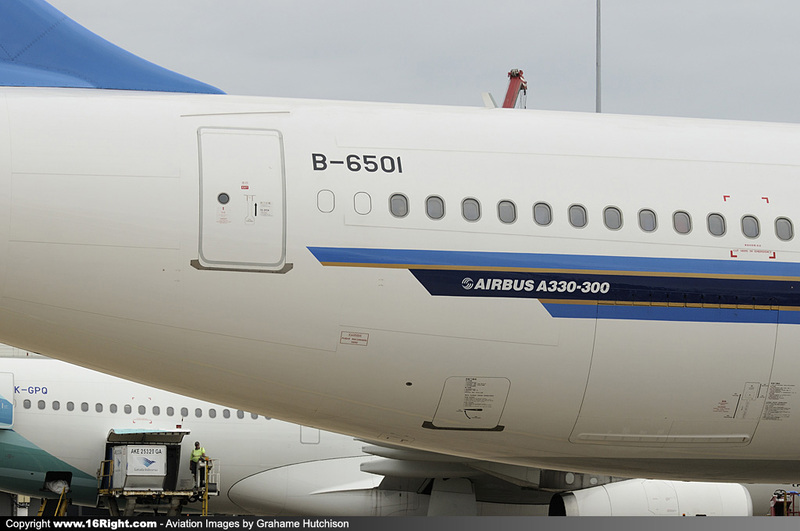 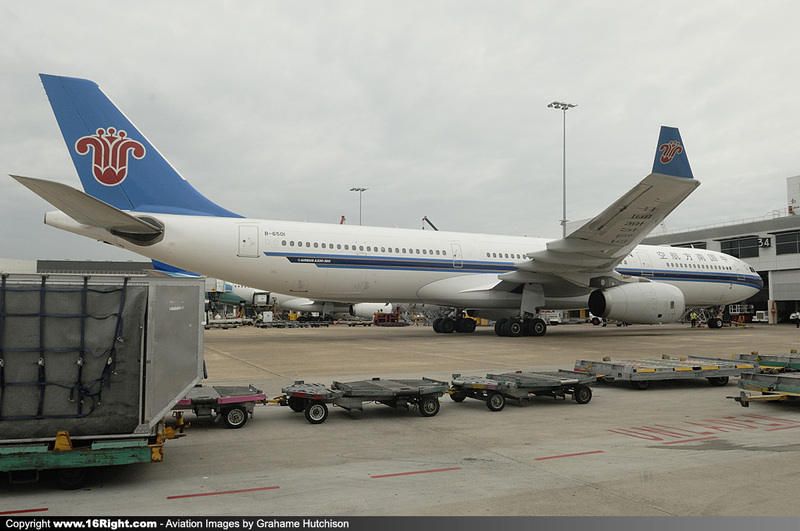 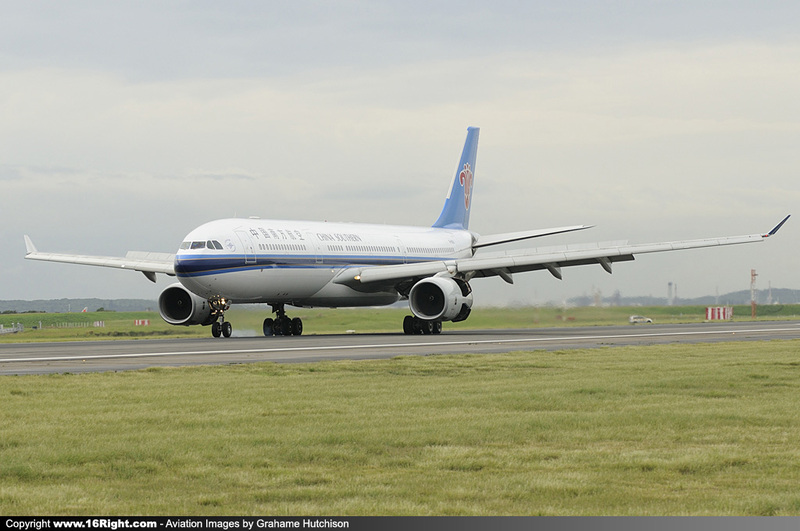 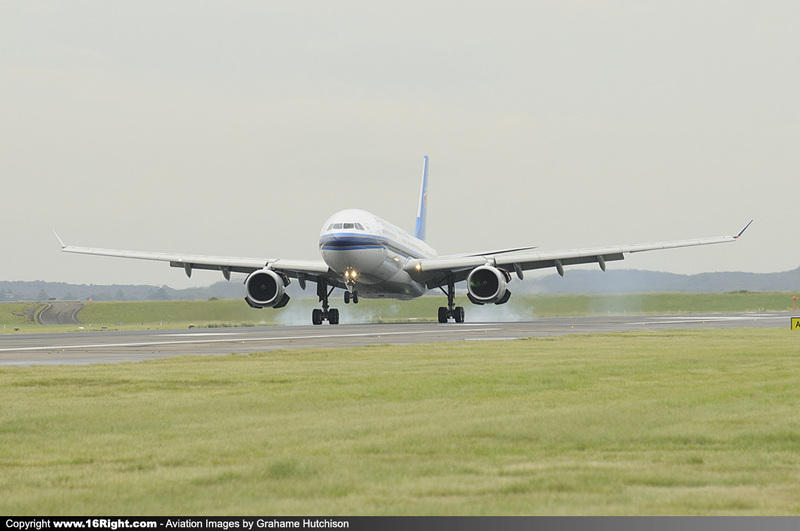 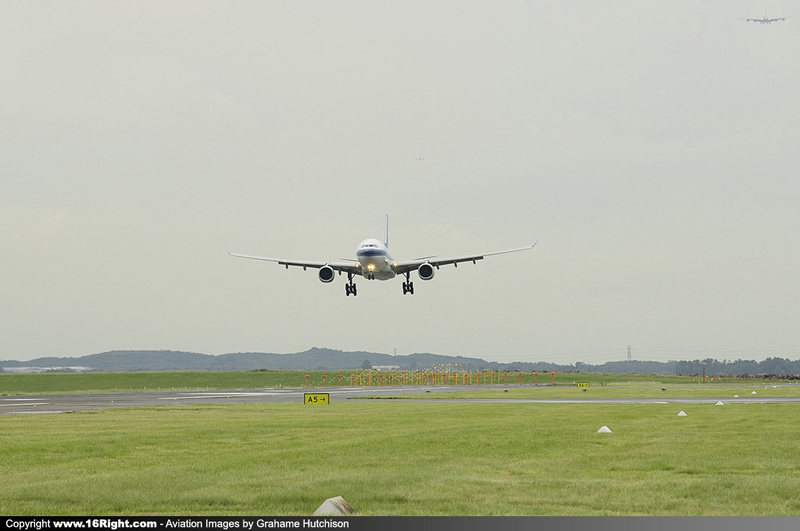 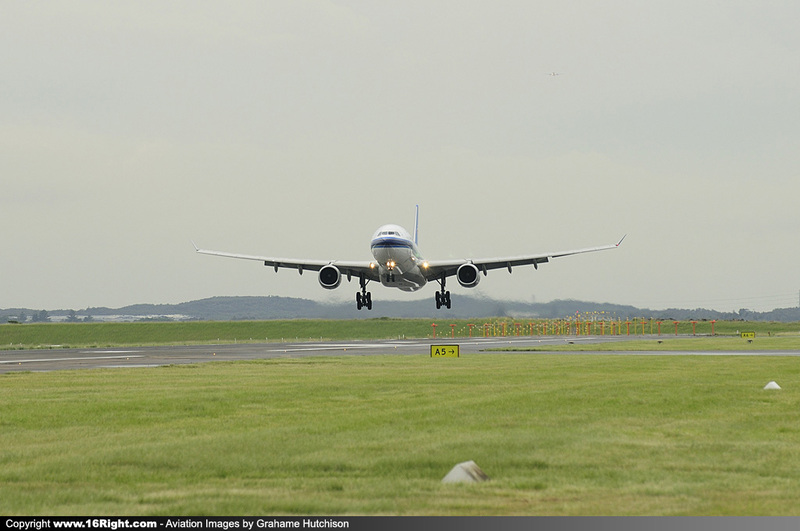 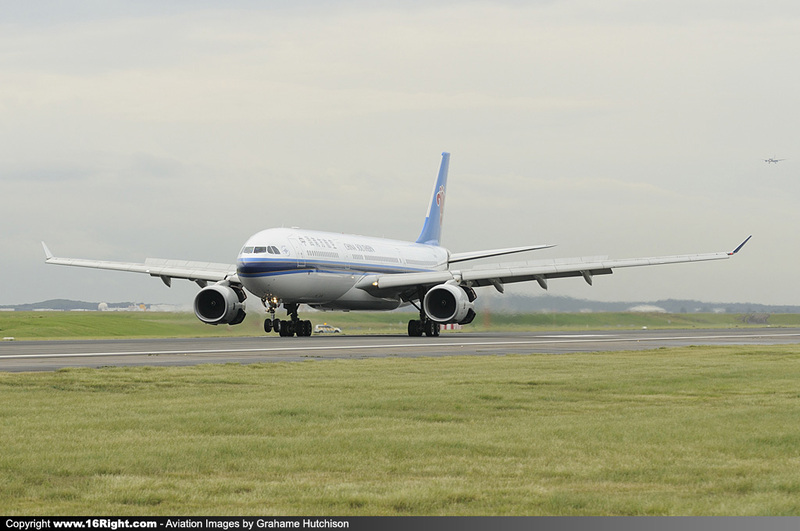 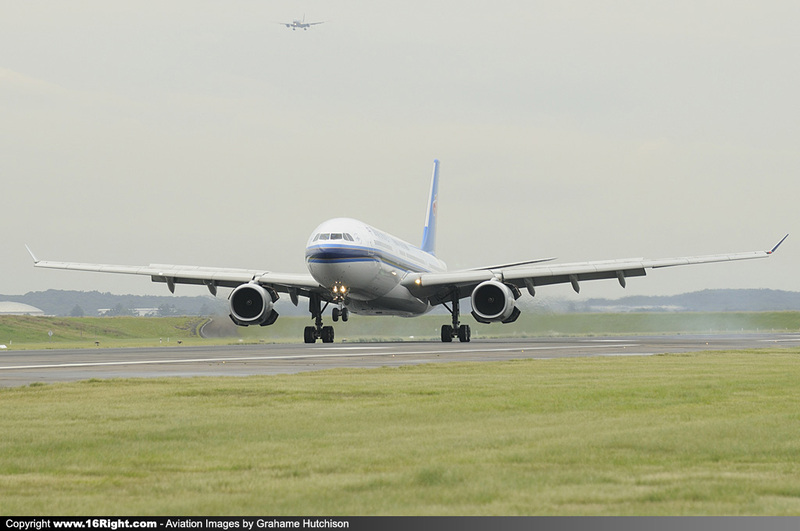 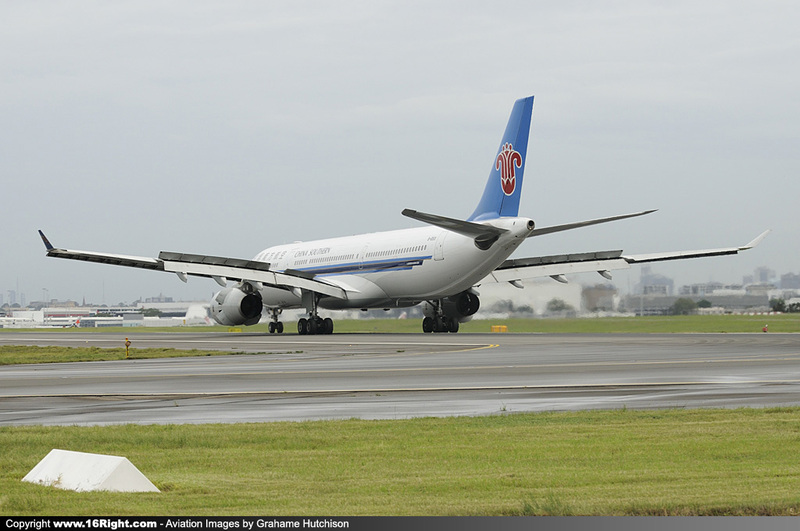 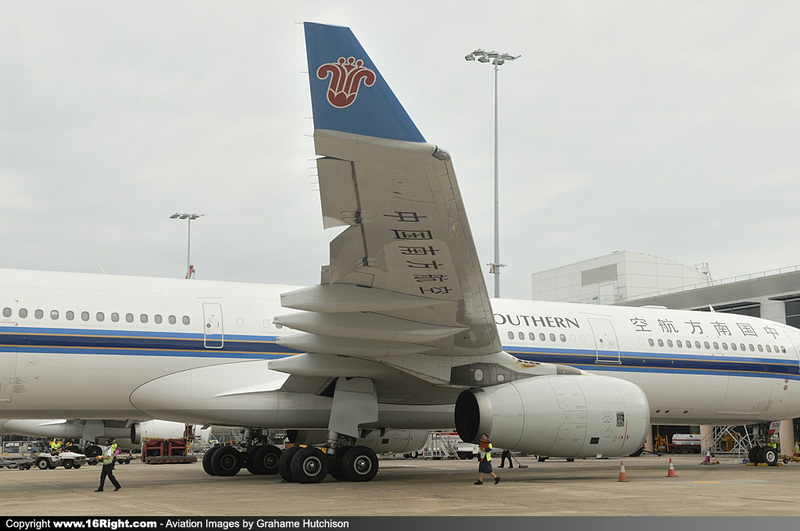 China Southern today inaugurated its new Shenzhen-Sydney route, with Airbus A330-300 B-6501 (B-6501) taking centre stage. 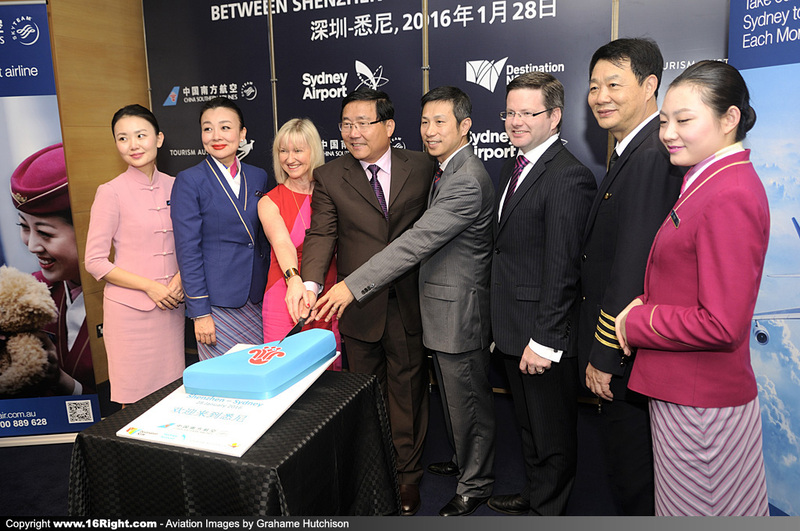 This new service will operate three times a week, and its launch is perfectly timed for the Lunar New Year celebrations. 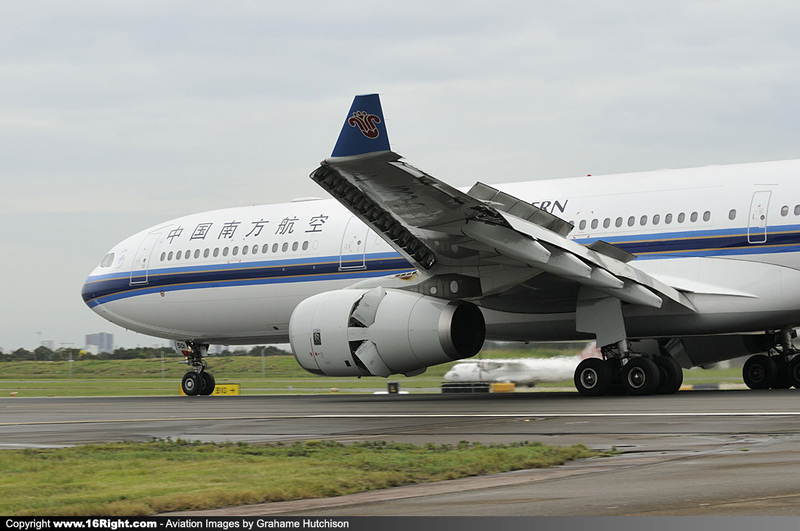 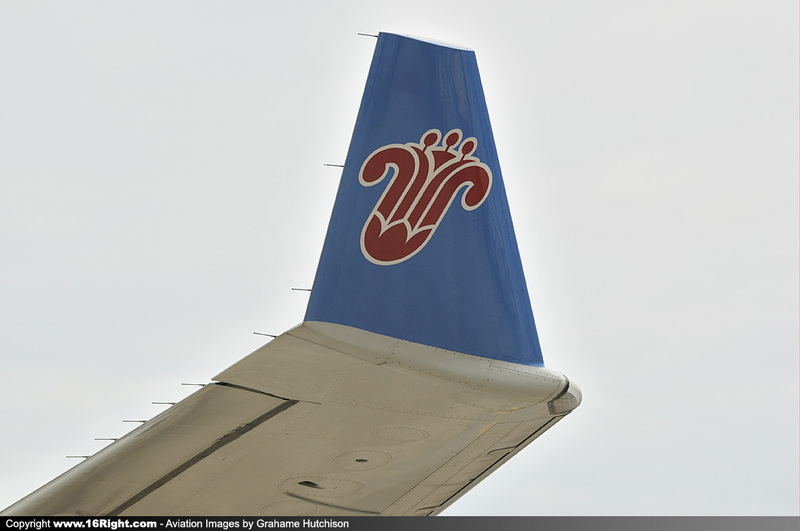 China Southern Airlines is a Sky Team member and operates China's largest airline fleet. 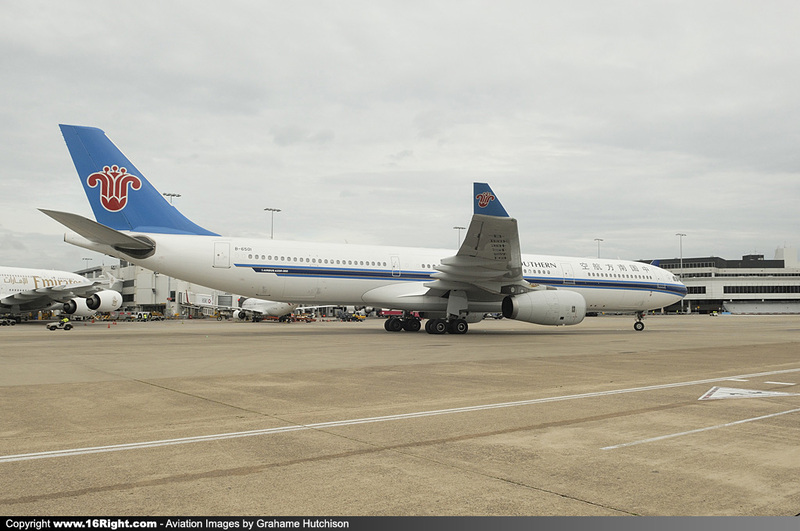 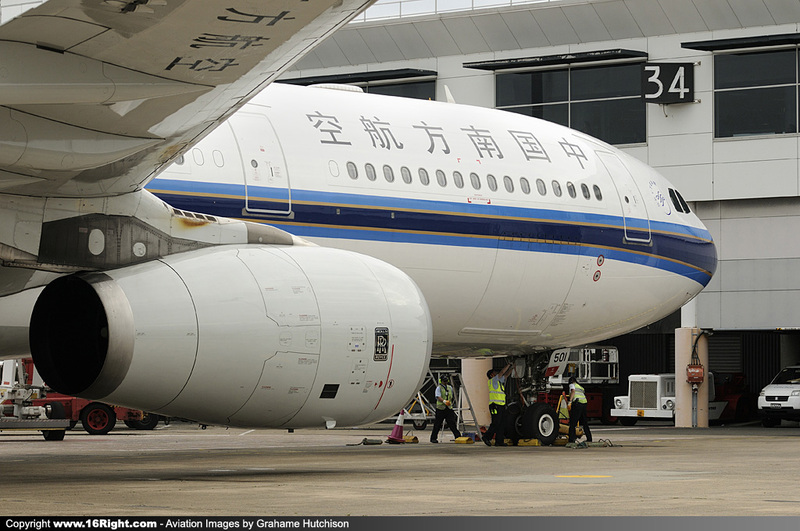 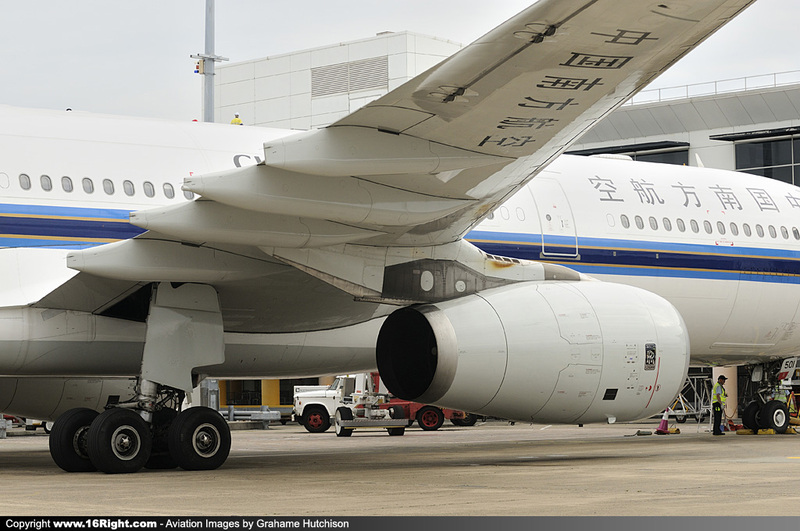 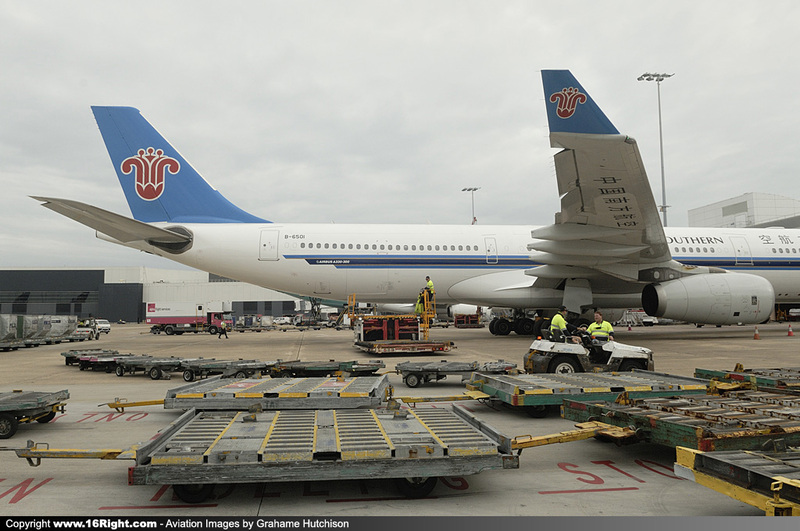 Sydney Airport has the most Chinese long haul services of any airport in the world, with six mainland Chinese Airlines providing direct services to nine mainland Chinese cities. 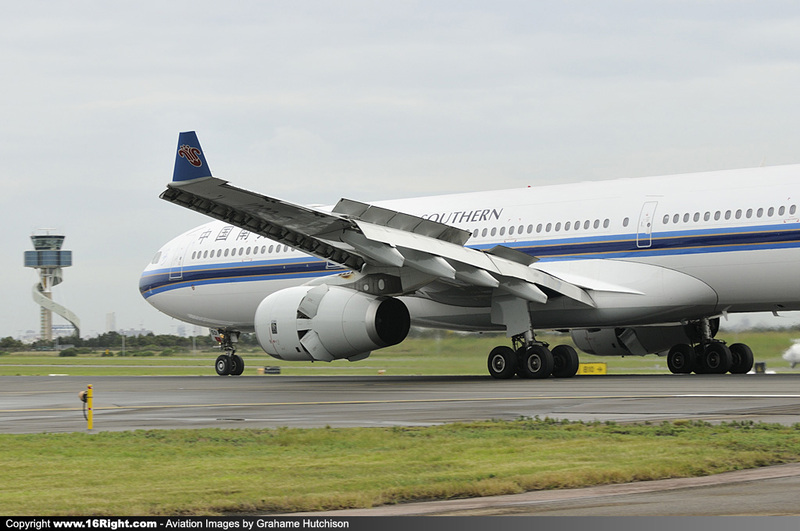 Now with services to Guangzhou and Shenzhen, China Southern offers onward connections to 195 destinations in 40 countries. 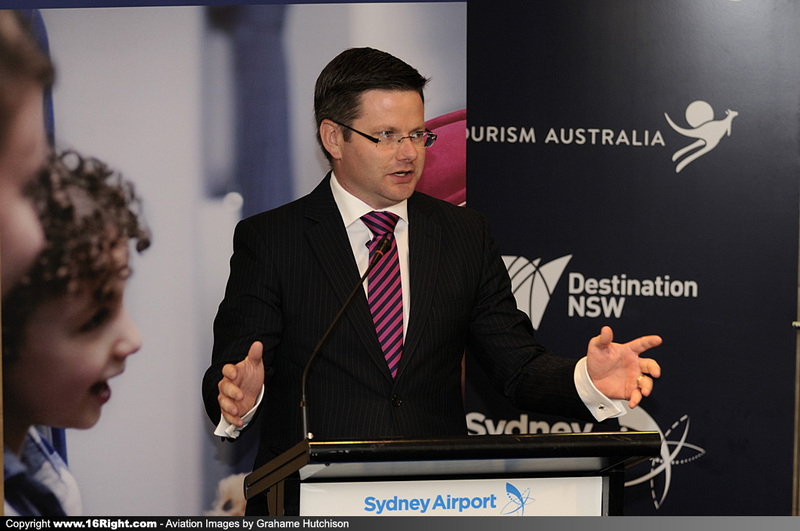 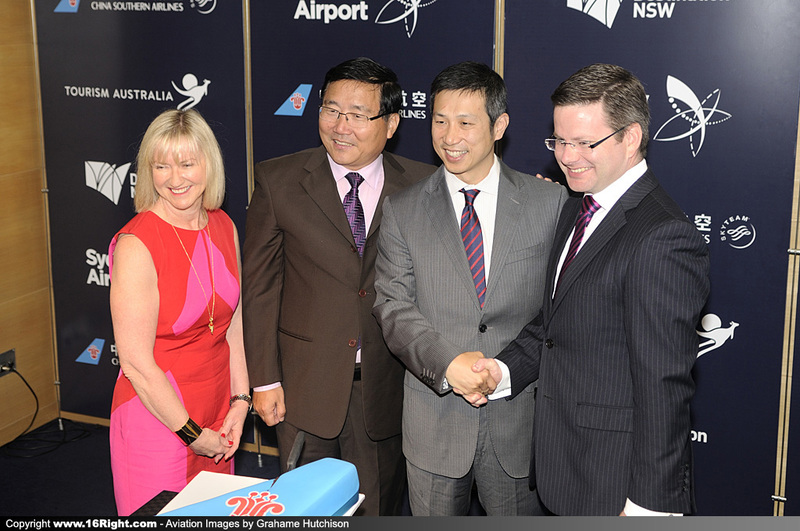 Sydney Airport Corporation CEO Kerrie Mather said, "We're delighted to welcome this new Shenzhen-Sydney service in time for the peak Lunar New Year period. 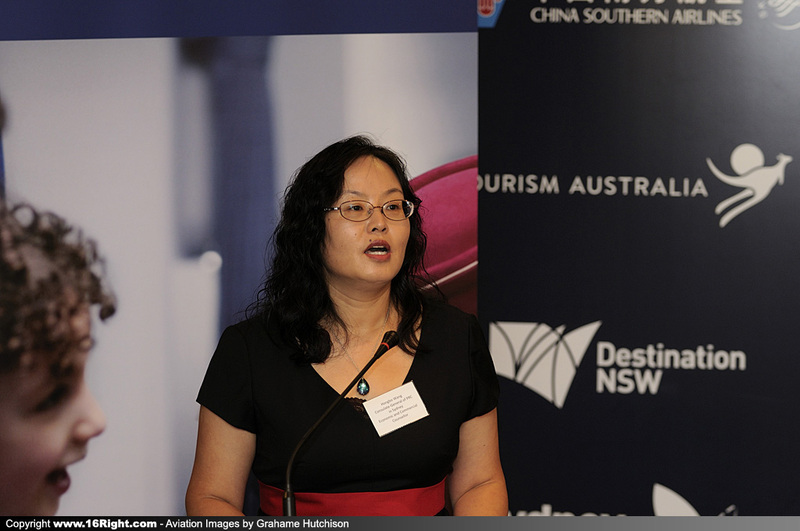 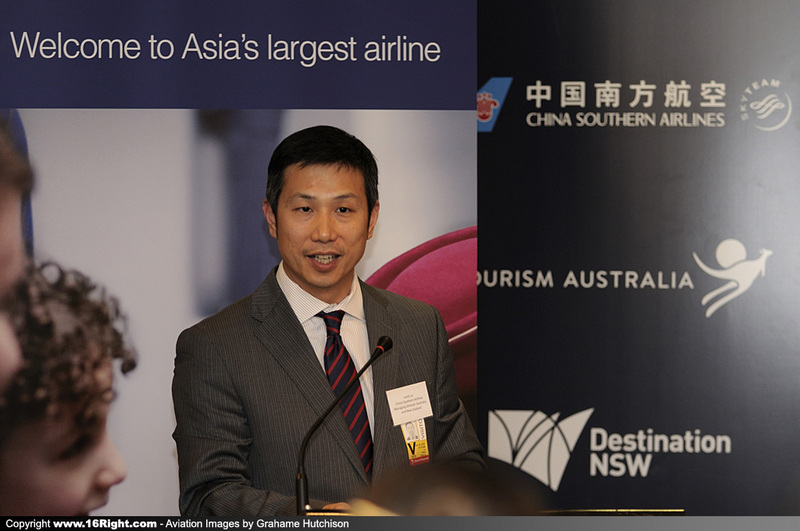 The new China Southern Airlines service will deliver tourism benefits to Sydney and boost trade by providing a direct route to the major financial, technology and manufacturing centre of Shenzhen. 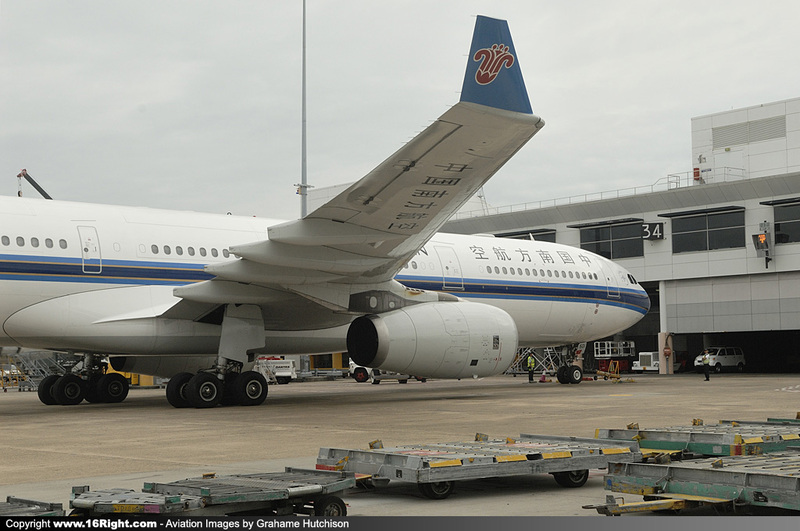 Sydney Airport is the gateway to Australia for Chinese passengers and has the most Chinese long haul routes of any airport in the world, with six mainland Chinese airlines providing direct services to nine mainland Chinese cities". 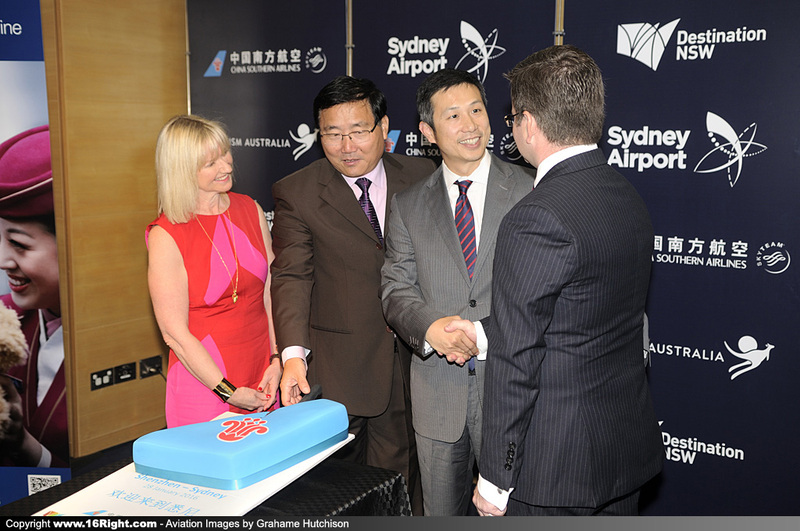 China Southern Managing Director Australia and New Zealand Louis Lu said, "Today is a very important day for China Southern Airlines and we are delighted to welcome the new Shenzhen service to Sydney. 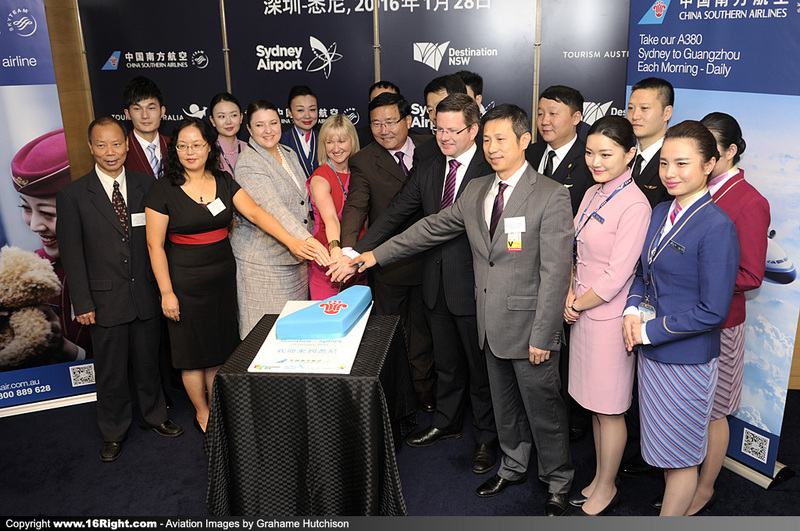 China Southern Airlines has great confidence in the Australian market and today's inaugural flight clearly demonstrates our ongoing commitment as we open further gateways and services to China".